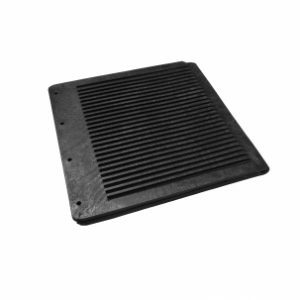 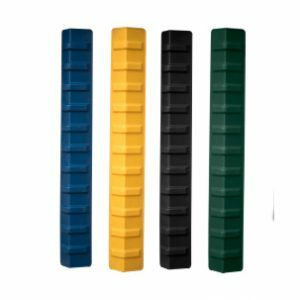 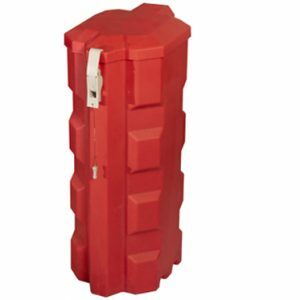 Our heavy duty wheel chock is manufactured as a standard in high impact, yellow LLDPE and is designed with internal single piece pillars for additional strength. 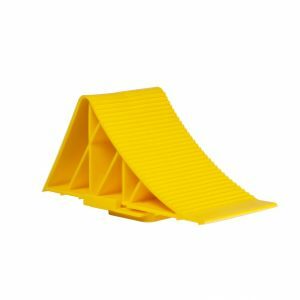 The heavy duty chocks are available filled or unfilled with polyurethane foam which can increase the weight capacity up to 150 tonnes. 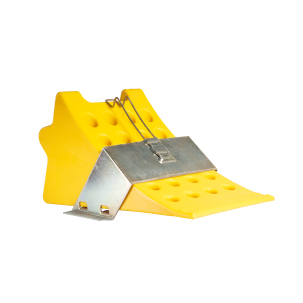 Please note that a steel mounting bracket is available for the heavy duty chock and is sold separately.